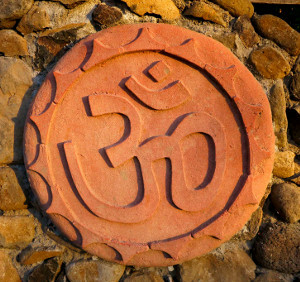 The Sonoma Ashram Foundation is dedicated to spirituality and social service, guiding initiatives in the U.S., India and Europe. The goal of our work is to inspire individuals to connect with their inner fullness and to live a life of service. Sonoma Ashram Foundation provides a stage, as well as an environment, for individuals to attain their fullest potential -- spiritually and worldly -- while engaging in the world with a spirit of social responsibility and service. Uniting people from various walks of life, we create teaching centers and replicable models of inspiration for the betterment of society. Self-growth and development based on the ancient wisdom of the Sages. Combining the best of the East and West to implement innovative, practical solutions. Creating paradigms for workable models that inspire others to follow. Making others happy brings fulfillment and joy to an individual and community. 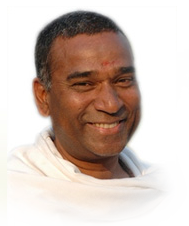 Baba Harihar Ramji (Babaji) founded the Sonoma Ashram in Sonoma, CA, in 1990, and later established the Sonoma Ashram Foundation to unify our service projects in the U.S. and abroad. In the United States, the Sonoma Ashram is the Foundation’s service project. Sonoma Ashram is a center for self-growth and retreat, as well as support for those experiencing challenges and transformations. When Babaji asked his guru what should be the focus of his Ashram in the West, he said, “In India, we have many leprosy hospitals, schools and medical clinics for the poor. But the leprosy of the West is restlessness, and it is very contagious. Here in the West, you should establish centers of peace and stillness where people can come and experience the Divine residing within in the form of peace.” The Sonoma Ashram is such a place. The Sonoma Ashram Foundation is a 501(c)3 non-profit educational and service organization dependent exclusively on donations. The Foundation is incorporated under the name Sri Sarveshwari Samooh, and is overseen by a committed volunteer Board of Directors.